The Japan High School Baseball Federation board on Nov. 25 unanimously approved limited participation of female club assistants on the field during pre-game practice at national tournaments held twice a year at Koshien stadium amid a baseball club member shortage in high schools. According to a Mainichi Shimbun survey of the head directors of all 47 prefectural high school baseball federations, female club assistants are allowed to take part in pre-official game practice in nine prefectures. Of those, seven prefectures allow girls to take part in practice sessions on condition that the high school does not have enough players on its baseball team. In Iwate Prefecture, female assistants are allowed to practice on the field if the number of players in the team is less than 20, and on condition that the girls wear baseball helmets and sportswear. Iwate prefectural high school baseball federation head director Toru Mashita says that although risks associated with girls taking part in practice cannot be eliminated entirely, the small number of players in a team requires their participation. Meanwhile, female assistants are not allowed to take part in pre-game practice in 37 prefectures, including Tokyo. Most directors said it would pose a high risk to have assistants join practice on the field. In Shiga Prefecture, high school scorekeepers, regardless of their gender, are not allowed on the field during pre-game practice. 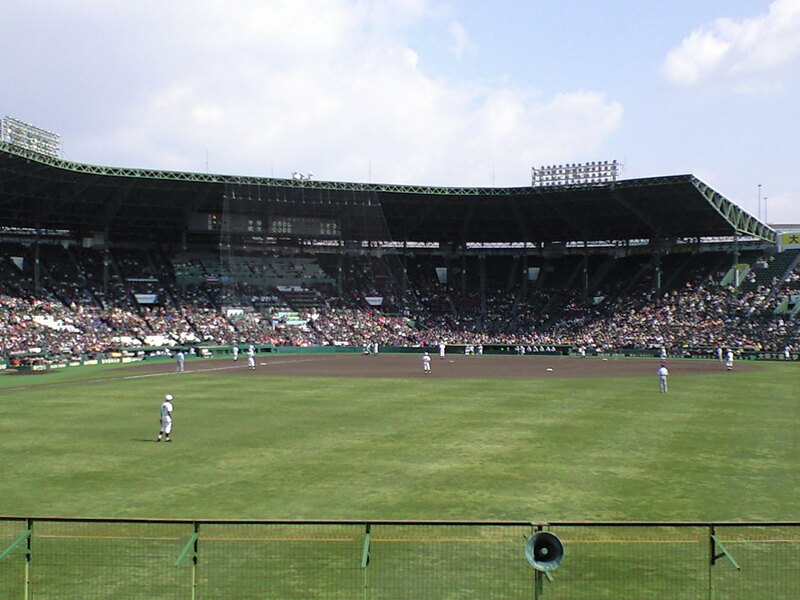 High schools in Fukui Prefecture set the number of people -- including male players -- allowed on a field for pre-game practice. The chief director of a prefectural high school baseball federation says it would be fine for female players who practice regularly to join pre-game practice, but it is dangerous for assistants to do the same. Japan High School Baseball Federation secretary-general Masahiko Takenaka said the organization will take as many safety measures as possible to prevent injuries. The latest decision by the federation bans assistants near home base when helping players during practice and requires high schools to secure safety for assistants, such as installing safety nets around outfield zones where fewer balls are thrown compared to the area near home base.